In a tough job market, you have to do everything you can to stand out from the competition. 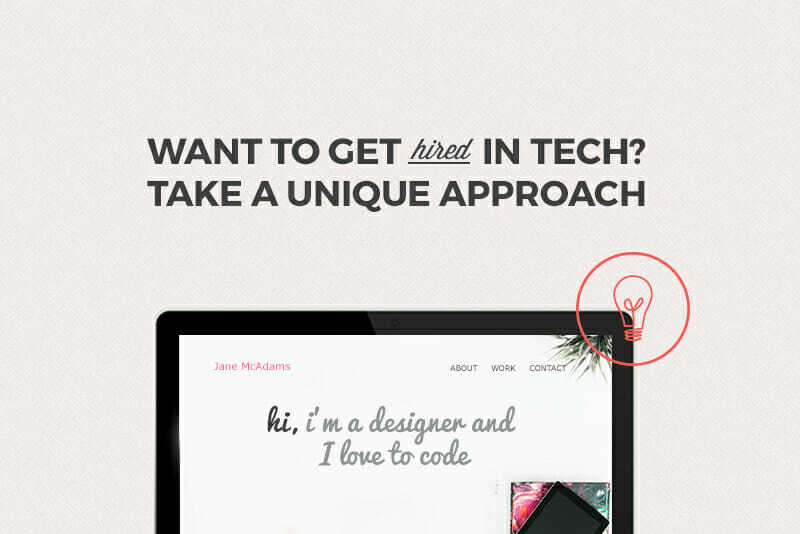 The internet is chock full of thousands of impressive resumes and creative design portfolios. So how can you catch the eye of a potential employer or client and spotlight yourself as the best choice for your dream job? The answer is to tailor your online portfolio to the job you want to land. You don’t just need to show a selection of awe-inspiring work samples to blow potential employers and clients away—a creative, individualized approach can take you far. Personalizing your resume or portfolio will not only show a hiring manager that you’re an innovative thinker, but it will display your investment and dedication to the company or client. Employers want to hire people who can come up with ways to solve their problems and push their business forward, so why not show off what you can do for them before you even start working for them?! Check out these incredible portfolios from freelancers and full-timers alike, and get ready to be inspired to come up with your own angled approach. P.S. Want to take your resume game up a notch? 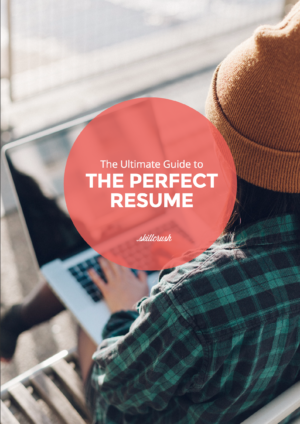 Check out our Ultimate Guide to the Perfect Resume to get started! Former Skillcrush alumni Aleia Walker used her online portfolio to land a job here at Skillcrush! As a former student/self-proclaimed Skillcrush Twitter stalker, Aleia was no stranger to the company, so she knew exactly how to approach her job application. Aleia wanted to stand out by showing her personality, work ethic, work samples, and why she was a fit in the company culture. She designed her website specifically to apply to Skillcrush—and had pages speaking directly to her development journey along with portfolio pieces she had created in her Web Designer Blueprint! Aleia’s creative portfolio landed her an interview and she is now a Frontend Developer TA here at Skillcrush. Nina was determined to get hired at Airbnb, so she created a customized resume for the company. Her resume was targeted toward research on Airbnb’s influence on the hospitality industry and what she felt was missing from its roster—the Middle East. By creating a resume website in an undeniable resemblance to Airbnb’s front page, Nina showed the company that she was aligned with its brand identity. Little did she know, the resume would go viral, catching the eyes of Airbnb CEO Brian Chesky. Soon after posting her resume, she was offered interviews with several major Silicon Valley companies, including Airbnb, Uber, LinkedIn and Dropbox. Ultimately she ended up not taking a job at Airbnb and is instead working as a freelance growth manager at Upwork. A delightful creation that’s been shared widely across the web, Robby’s interactive website is a must mention. Robby is a designer who set his interactive resume to the theme of the video game Super Mario Bros. and features him as a Mario-esque character jumping through his colorful work history. Robby’s website puts you in a video game where you are Player 1, and leads you on an adventure all about his experience. By scrolling down or hitting the arrow keys, Robby’s character takes you through various sections of job timelines, skills, interests, and published work. Get ready for some serious resume envy. Today, he’s working as a freelance illustrator, animator, and graphic designer in New York City. Katie’s visually appealing resume features her “fancy hamster,” Belafonte. Although her resume is mostly all business, Katie thought a little fun added to the mix would help her stand out—and she claims that she hasn’t been turned down for anything she’s applied for with her rodent-centric resume. 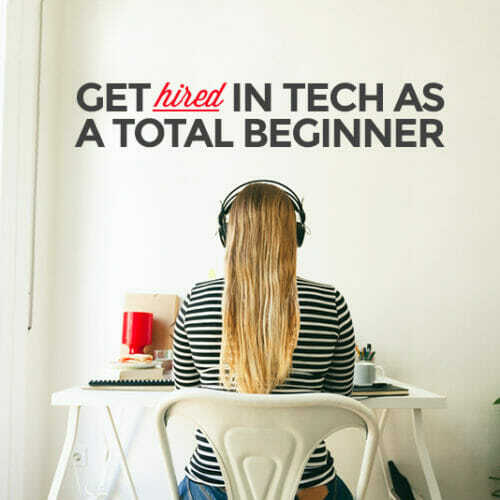 Katie’s thought was that while applying for jobs in a creative field, you should construct your resume to be an indicator for the kind of hard work and dedication that you’ll bring to a job. Bottom line, make sure your resume represents who you really are and let your personality shine through! Katie is now working at KPCC, where she is a digital product designer. Her pro-tip: hamsters never bore recruiters. “Creative+Hard-Working+Talented+Excellent+Designer+Unique+Autodidactic” to prompt the “Did you mean: Eric Ghandi?” suggestion on Google and display the his complete resume underneath. His creativity got him far—Gandhi reported that a Google employee discovered his strangely innovative resume on LinkedIn and offered to refer him to a position there, thus landing him an interview! These days, Eric is a product designer at Buzzfeed. We’d be pretty excited if this turned up in the mail for us. Robynne Redgrave, a Canadian graphic designer residing in Helsinki, created this portfolio mail package to help her land jobs. Inside, it contains her resume, but wait there’s more: a beautifully hand-bound portfolio book, application form, a letter of intent, and various certificates are also included in the bundle. Talk about attention-grabbing! Gisele’s resume is an excellent example of using great design and content to weave a personable, interesting story about your work history. She focuses on spotlighting tangible results and milestones she achieved instead of just listing out what her past responsibilities were. Her resume is focused on facts and results, and is to the point but designed in an approachable, friendly, and visually appealing way. Adding in some information about her side activities and interests in the “Etc.” section also let’s employers know what she’s like on a personal level, which is a smart way to grab an employer’s attention. The first line of Navdeep’s creative resume tells you exactly what he’s all about immediately: “I love to design great looking, usable interfaces.” He has done an incredible job of breaking up his resume into clear-cut sections so hiring managers can quickly and easily see what he’s done in the past. 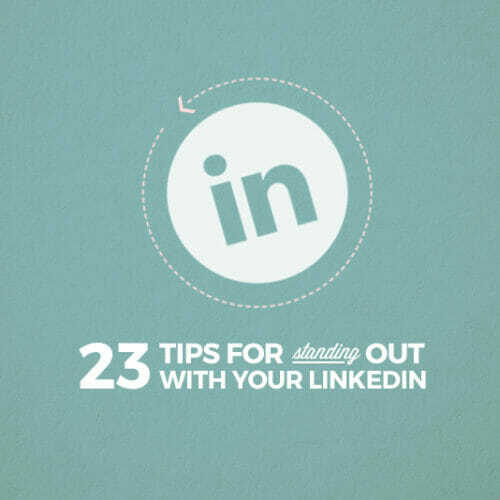 He also highlights the clients he’s worked with, which is excellent information to include on a resume even if your clients aren’t quite as high profile as Apple, Disney, or MTV. His skills section is skimmable and all in all, this is a fantastic example of a straightforward, concise resume—qualities that hiring managers love to see in a CV. As a senior in college, Melissa combined her talents of design and sewing to create a fabric resume to use while applying to graphic design jobs. 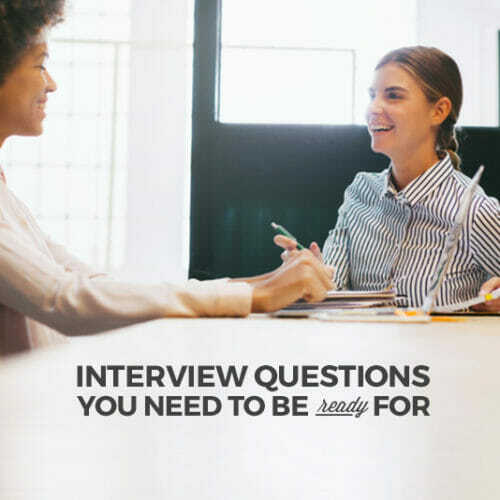 Wanting to convey her love of sewing to potential employers, Melissa brought her fabric resume to her very first interview out of school and landed the job immediately. It just goes to show, displaying what you’re passionate about in a creative way just might open some exciting doors for you. Livia decided to take a different direction and use video for her resume, which results in a beautifully animated, interactive experience. 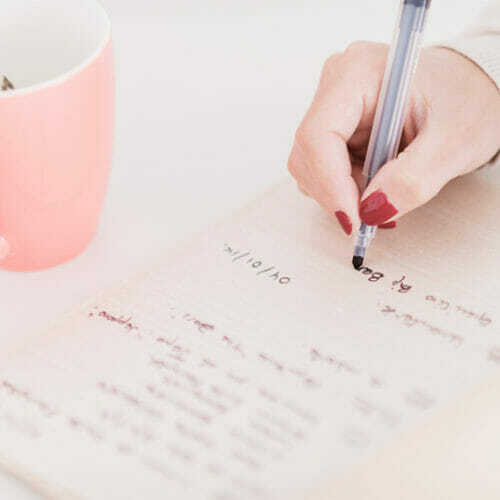 Her resume covers all the important facts prospective employers would want to know about her, in a more interesting and visual way, which makes it way more likely that a hiring manager will sit through her sweet and to the point CV. A brilliantly designed resume that shows off your skills, experience, and personality is a must-have in the fast-paced tech industry. These examples are proof that innovative thinking and a dose of creativity will get you a long way. Amazing resumes and portfolios come in all shapes and sizes, so don’t be afraid to makes yours unique and let employers know what you’re all about! Feeling inspired by these creative resumes? Try updating yours with the help of our Ultimate Guide to the Perfect Resume.